In a world where conflict continues mutating into dangerous proportions, claiming millions of casualties, victims have had no recourse in justice as perpetrators and purveyors of atrocities continue to impede the rule of law. 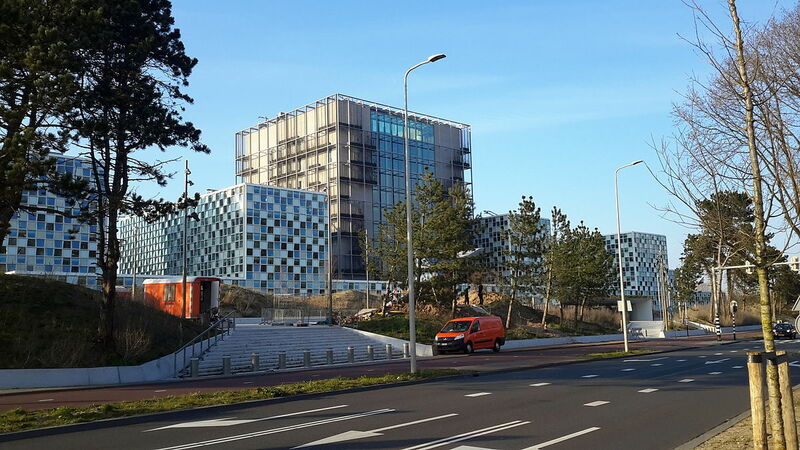 The International Criminal Court has been the source of solace for global victims even as it works to end impunity for mass atrocities by bringing to book perpetrators of war crimes and crimes against humanity. Yet as the court now celebrates 20 years since its anchor law, the Rome Statute, the road to retribution for victims continues to be bumpy while the wheels of justice have been turning too slowly. With a membership of 123 countries, the ICC still remains the apex court in the land. However, despite its impressive member list, over the past 16 years it has only managed to sentence three people: a Malian Jihadist and two Militia heads from Congo. Numerous cases have collapsed within that period of almost two decades, while in other instances there has been blatant disrespect for the court. Wanted suspects who have issued warrants of arrests like Sudanese President Omar Bashir, continue to walk free. Just last month former Congolese Vice president Jean Pierre Bemba, who the court had sentenced to 18 years for war crimes was acquitted on appeal, the event further dented the image of ICC and its capability of holding international criminals accountable. Yet despite its failings, the ICC still remains one of the most important instruments of international justice. While it needs to work on its internal mechanisms, such as strengthening of cases by the prosecution and increased outreach to victims to serve the aspirations of the Rome Statute, the ICC needs the the continuous support and good will of the international community. Recent threats by some African countries to withdraw from what they perceive as a court whose only focus is on the continent, are dangerous and a slap in the face for millions of past and present victims. The court should not relent in living to its mandate and any citizen of the world who values the tenets of humanity, including equality, dignity and justice should rally behind this key institution.